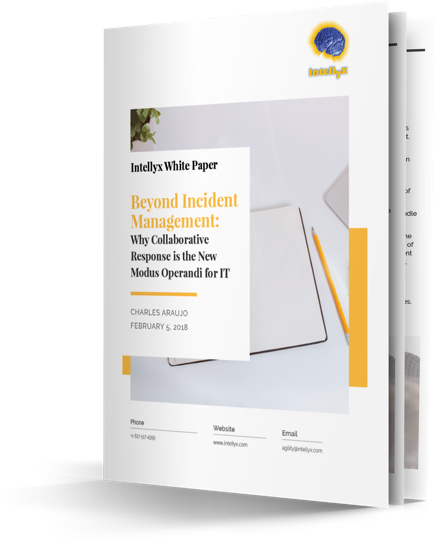 It’s time for a new approach to defining and managing incidents. One that demands a more streamlined, integrated and collaborative response. Collaborative response is about putting teams in control and enabling them to organize themselves to best address the problems at hand.